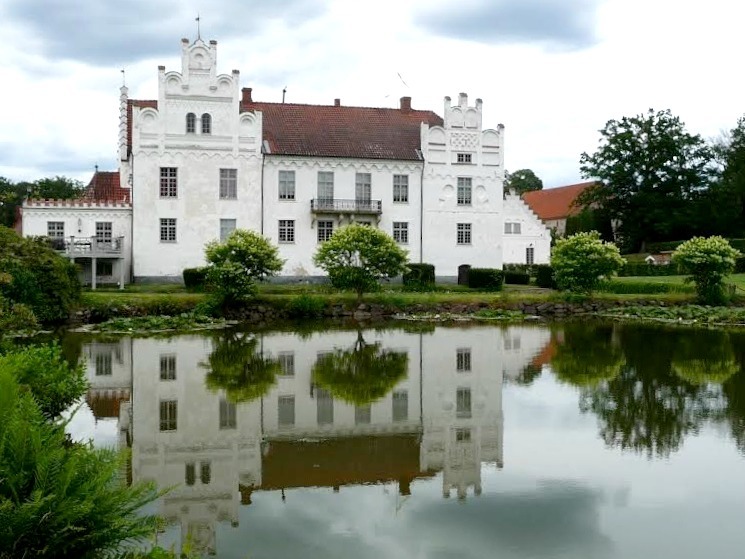 Skåne is not a huge province, but it’s crammed with great adventures, places and sights. 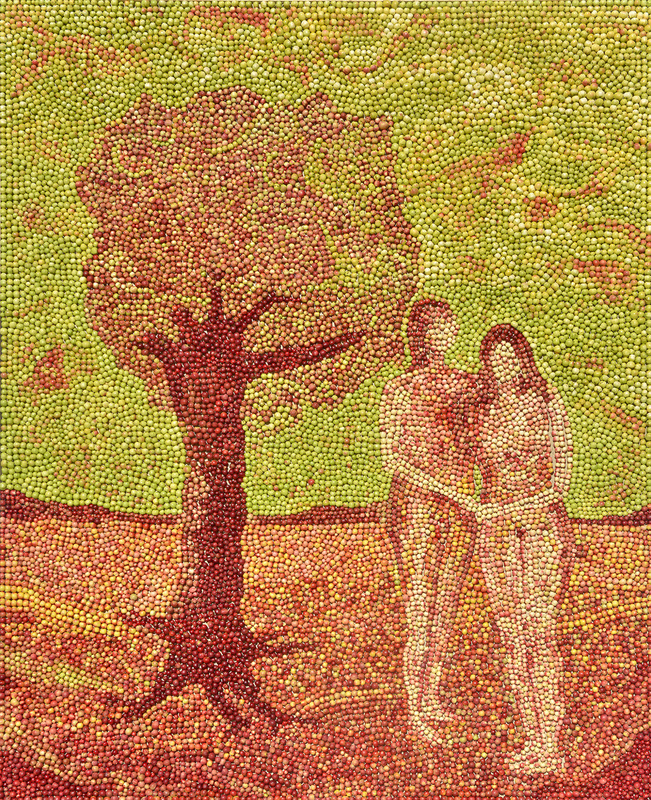 The distances are small but the contrasts are great. 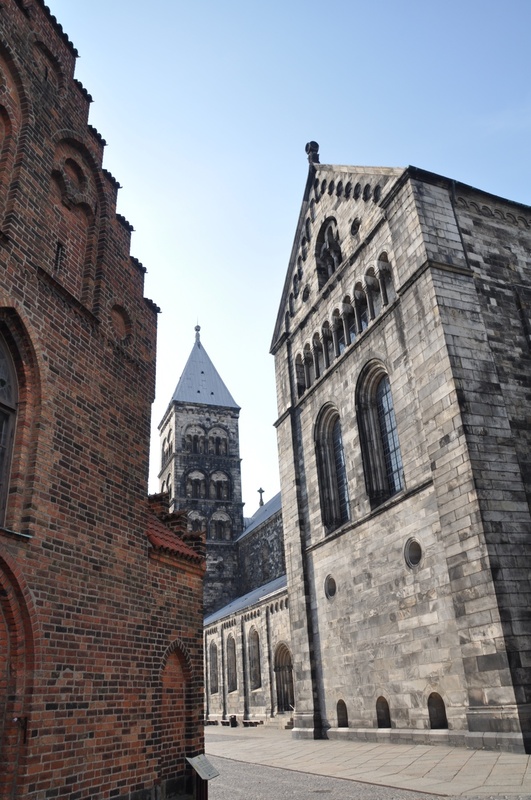 You will find a mix of picturesque cafés, castles and manors, cobbled streets, arts and crafts, beautiful gardens, cosy countryside inns and many museums which make a visit to Skåne rewarding. 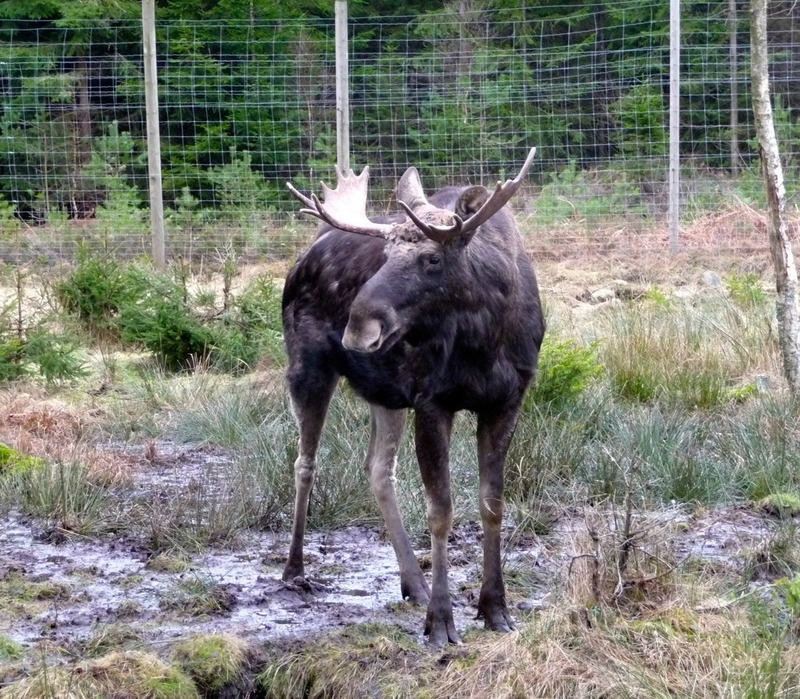 In the company of a skilled and enthusiastic Skåneguide your visit will be even better! 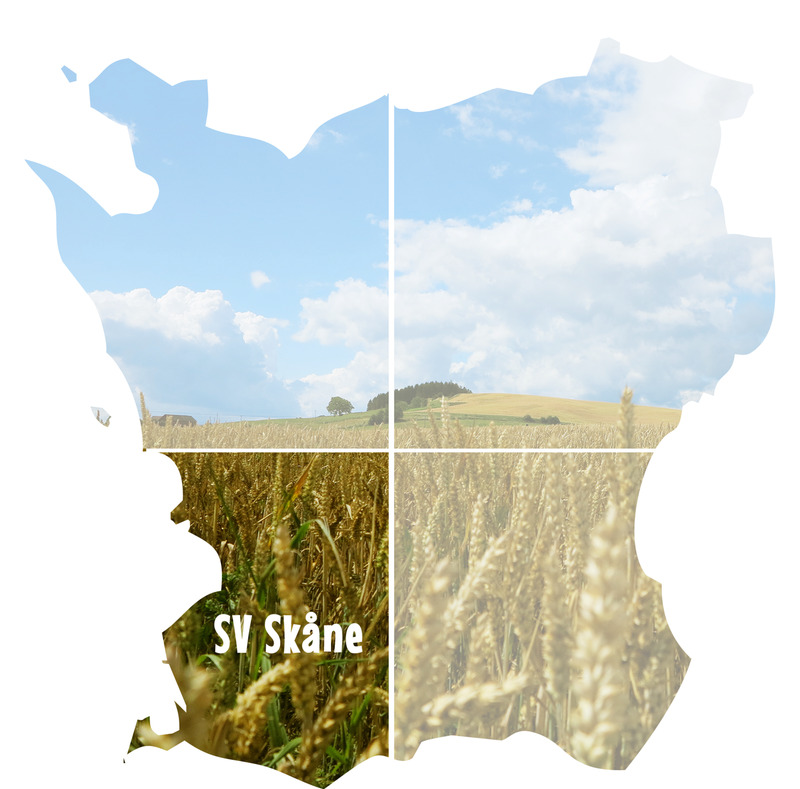 Read more about Skåne at visitskane.com or take a look at some of the titbits below. 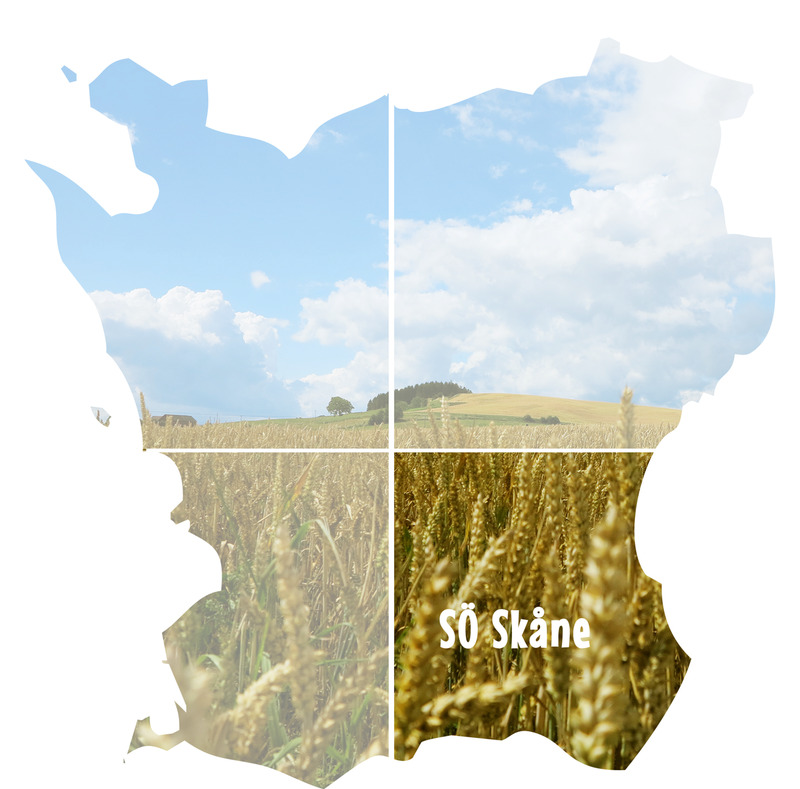 We have devided Skåne geographically into four parts with a preview of some of our favourite places – which we hope will also be yours! 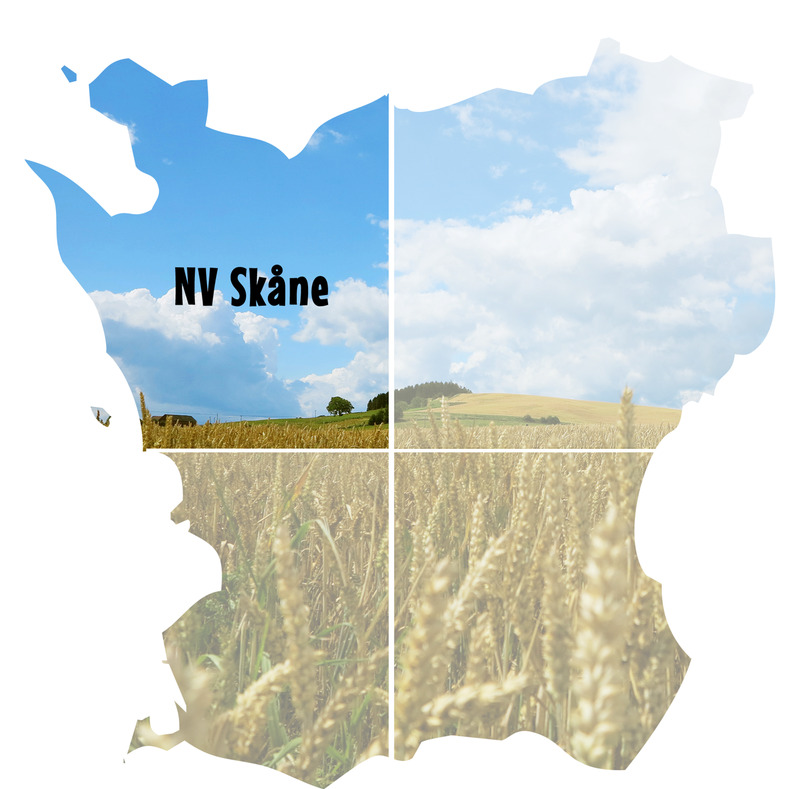 The north-western part of Skåne offers a rich variety of locally produced food; beautiful gardens such as Sofiero and the open-air museum and garden of Fredriksdal; international tennis events in Båstad and the rocky nature reserve of Kullaberg. Opera fans can visit the Birgit Nilsson museum in Svenstad. 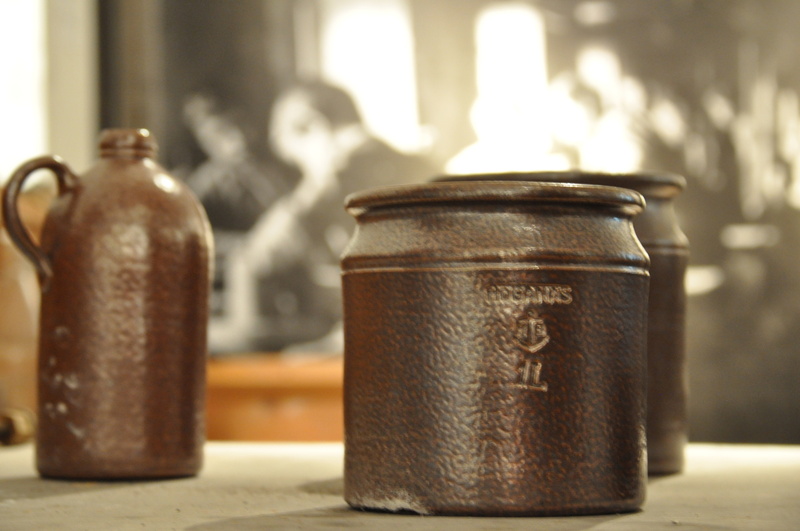 Around Höganäs you can visit the many ceramic artists and potters. 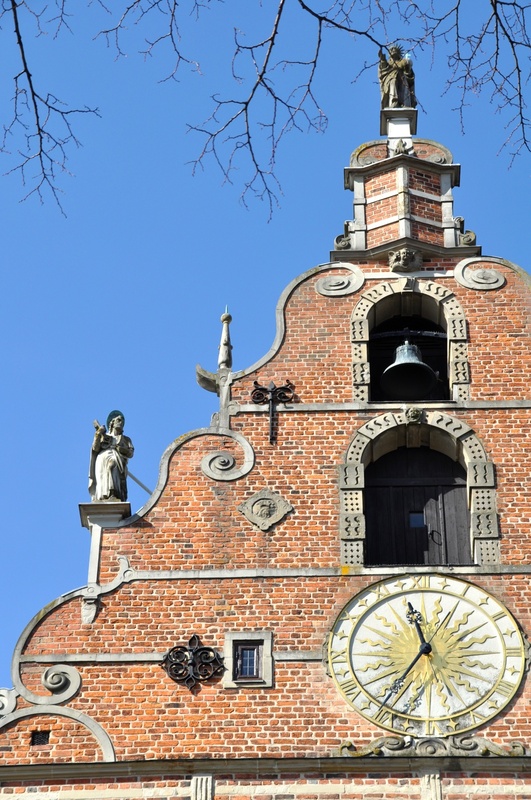 On the idyllic island of Ven you can enjoy a bike-ride and a visit to the Tycho Brahe museum or why not stop for a tasting at the local whisky distillery. 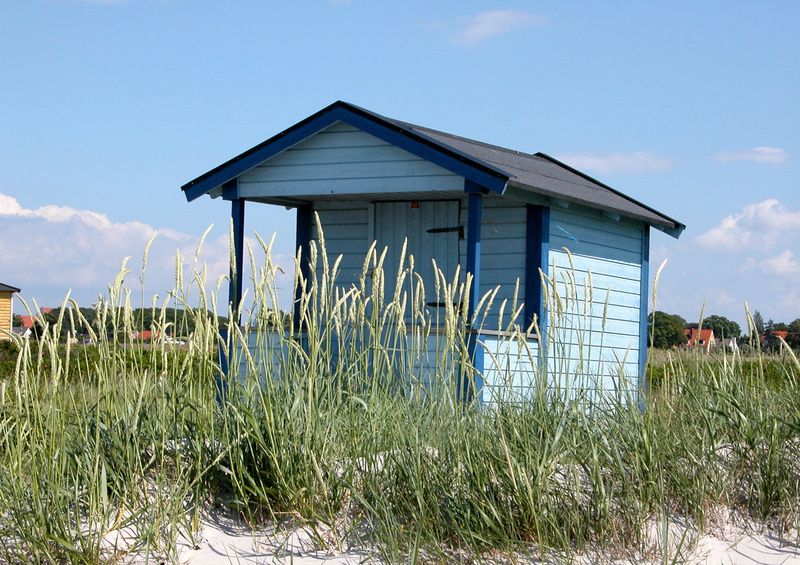 The south-western part of Skåne is only a doorstep away from the rest of Europe. The majestic Öresund bridge, which is a part of the fixed link beteween Malmö in Sweden and Copenhagen in Denmark, is a well known land-mark together with the twisting skyscraper called Turning Torso. Multicultural Malmö is Skåne’s largest town. Not far from here lies the city of Lund with its well-reputed university and impressive cathedral. 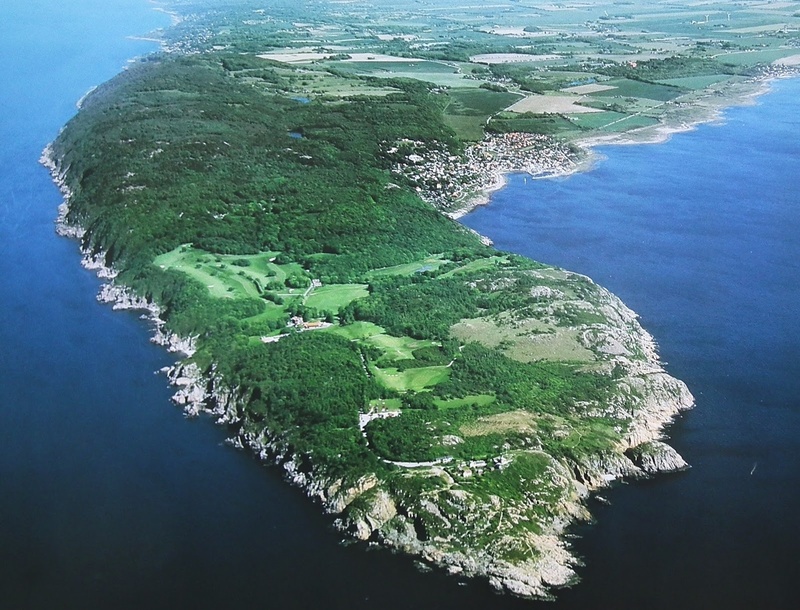 Close by you’ll find some of the best golf courses in southern Sweden and if you want to find out what it was like to live as a Viking you can visit the Viking village in Foteviken. 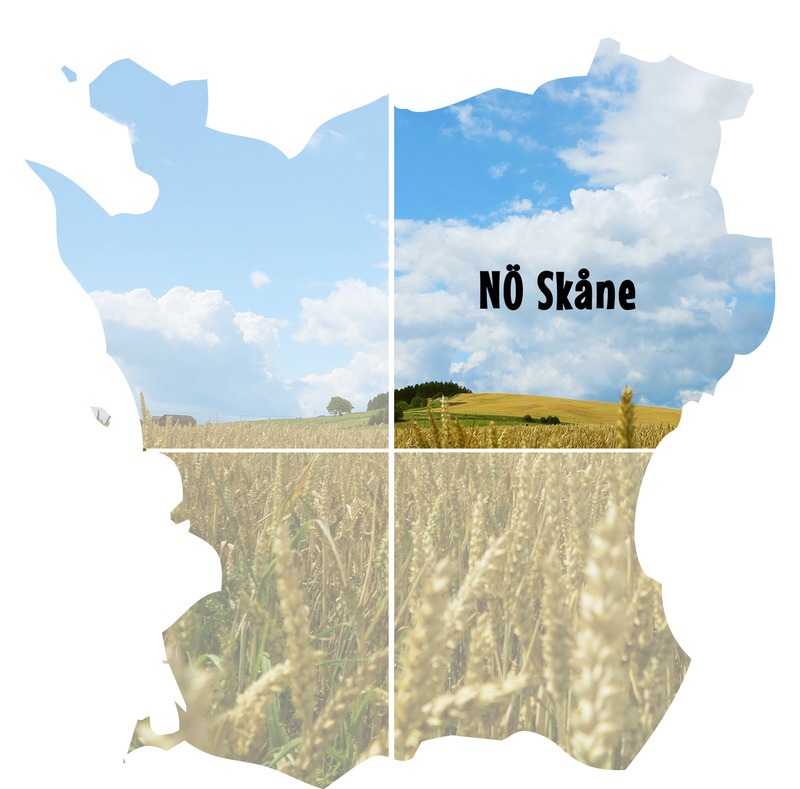 The north-eastern part of Skåne is also called ”The green part of Skåne”. 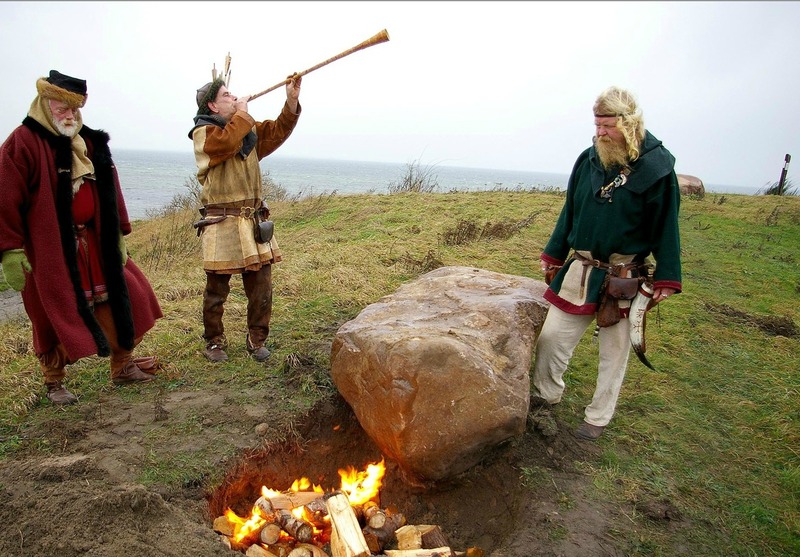 In the dark forests around the lakes you will find ancient strongholds of the ”snapphanar” - the partisans who fought on the Danish side after the Swedish conquest of Skåne in the 17th century. 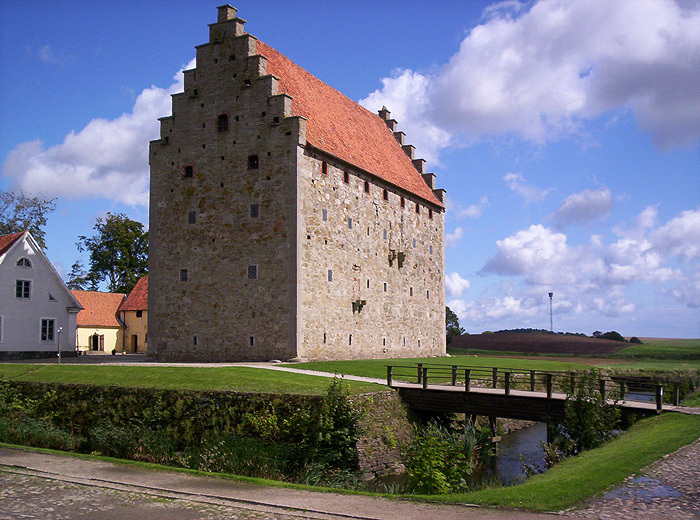 Hovdala castle just outside Hässleholm for example. The coast-line is famous for its white sandy beaches and eel-fishing. 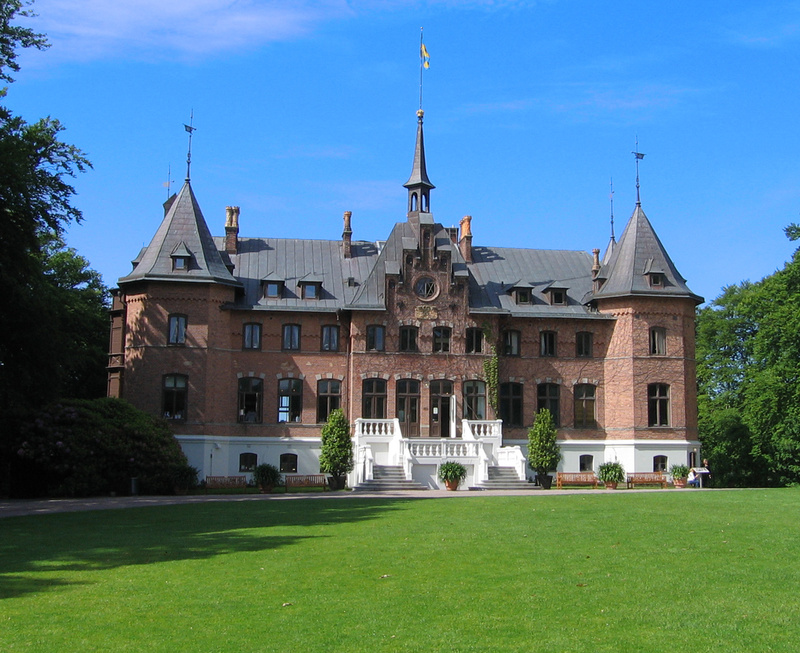 The sculpture park surrounding Wanås castle is a must for every art-lover.